Background and Education: Joe was born and raised in Southern Oregon. He attended and graduated from Northwestern University in Evanston, Illinois. 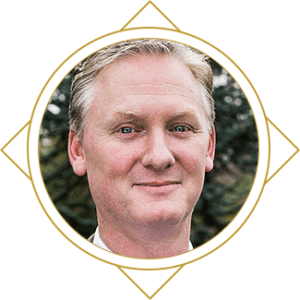 He received his law degree from the University of Oregon School of Law and has practiced law since 1998. Joe began his practice and developed significant trial experience as a Deputy District Attorney in Portland, Oregon. During his time as a Multnomah County Deputy District Attorney Joe dealt with a wide variety of matters including juvenile custody issues. Interests: Joe and his wife stay busy with their two young children. Joe is active in the community in a variety of ways including serving, or having served, on the Rogue Valley YMCA Board of Directors, the Medford-Alba Sister City Board, the Board of Education for Rogue Community College, the Center for Non-Profit Legal Services Board, and on the Southern Oregon University Youth Advisory Board.